As long as I've been a teacher, I've had parents ask me for book suggestions. 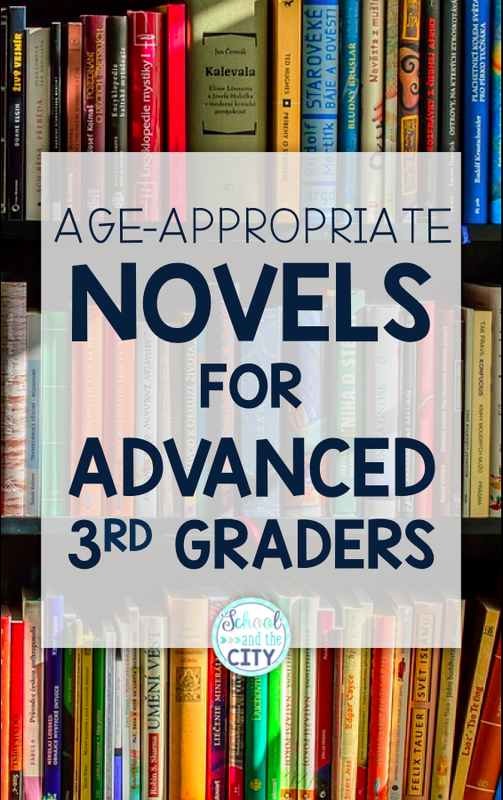 I struggle the most with suggesting books for advanced readers. 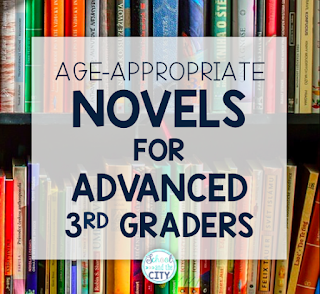 So many popular book series are set in middle school and contain content that I consider inappropriate for my elementary students. My third graders don't need to be reading about girlfriends/boyfriends, over the top violence, any reference to alcohol or illegal substances, or foul language. 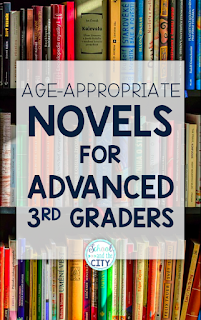 In order to be able to suggest books to parents that are academically challenging yet age-appropriate, I've compiled this list with the help of Scholastic Book Wizard, Common Sense Media, GoodReads, and some teacher friends on Instagram. 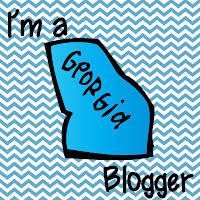 I hope it helps you out! 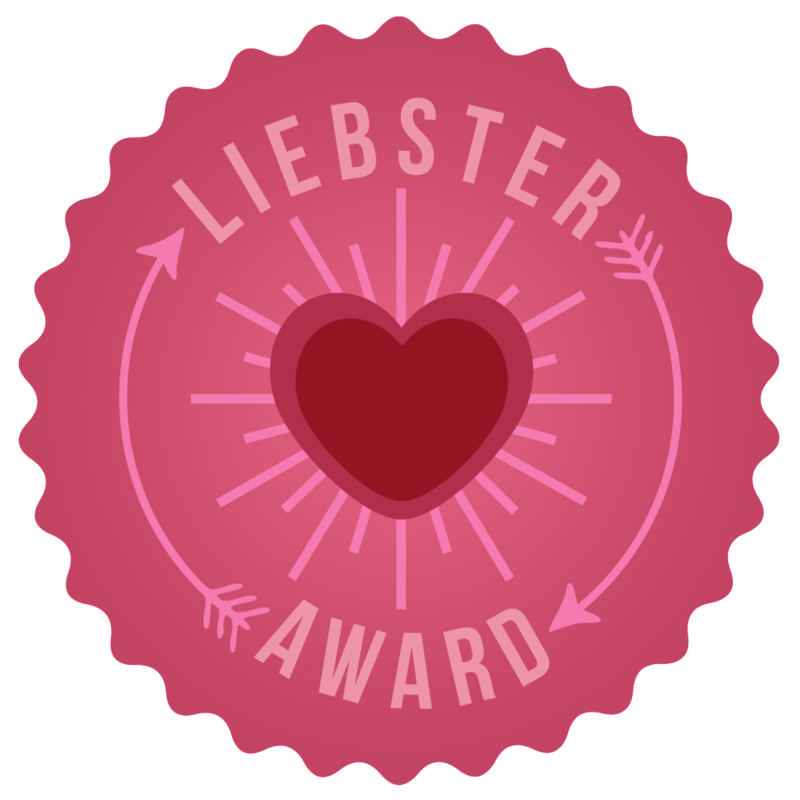 *Books marked with asterisks were suggested by other 3rd grade teachers and then researched, but I haven't actually read them myself! 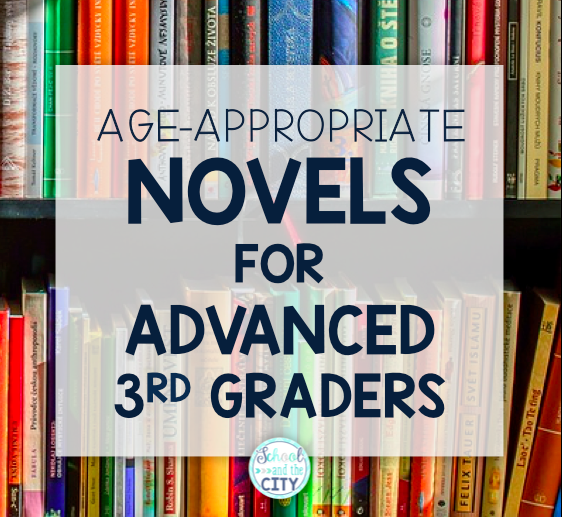 Are you looking for some appropriate yet super-engaging read alouds for your third grade class? Look no further! I've got you covered right here.